As the beer renaissance continues in Toronto and beyond, we are offered a wealth of opportunities to experience the creativity of brewers. But for the truly dedicated consumer, you can eventually feel that you’ve tried everything. Toronto’s BarVolo helps keep that feeling at bay with its ever rotating taps and experiences. It seems a logical extension that they are the annual host of one of the city’s most unique beer experiences. Pouring one-off and specially conditioned beers, Cask Days offers the chance to experience some truly once in a lifetime brews. 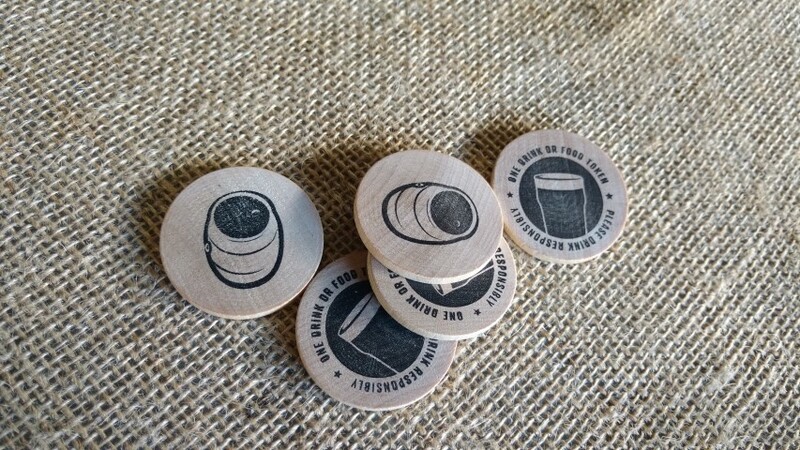 Cask beer, for the uninitiated, is more than just drinking from a keg. 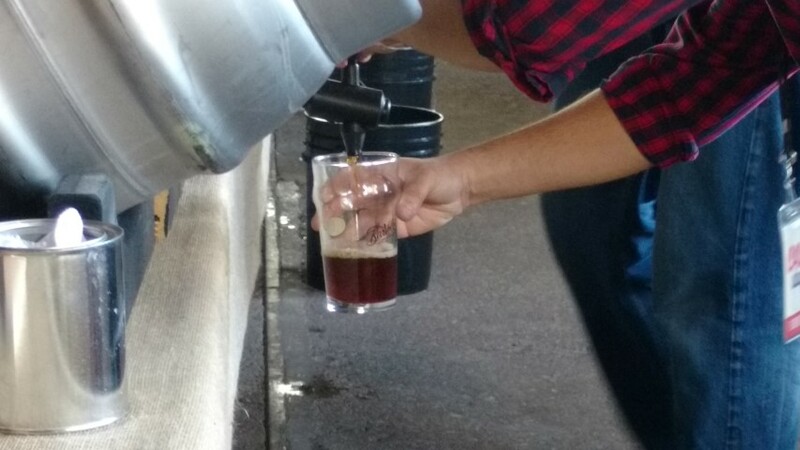 Cask-conditioned beer is brewed to be a small batch experience, either as a special one-off, or as an opportunity for a classic recipe to be revisited. 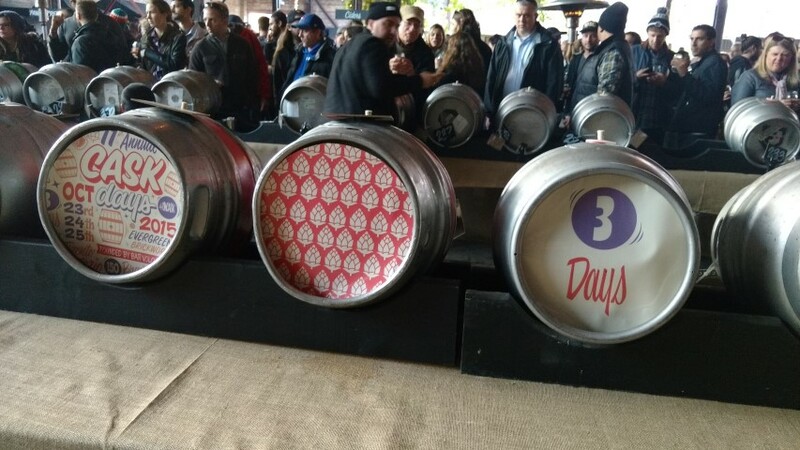 So even if you’ve tried all of Ontario’s craft beer favourites, there’s a good chance you could experience them all in a new way at Cask Days. 10 years in and it’s still going strong. Once again the Evergreen Brickworks acted as lovely host venue for the October event. Brickworks is emblematic of Toronto’s vibrant culture – celebrating the old with the new. The huge space allows for a large crowd and comfy atmosphere, and the exposed brick strung with fairy lights makes for wonderful ambiance. There is even a DJ to keep things moving. The only drawback is the open courtyard if the weather isn’t on your side. I attended Sunday’s session and was fortunate to miss Saturday’s rain. The weather was already turning toward the chill of autumn, but warming stations kept us all cozy and the beer kept us all cheery. Over 150 brewers participated, giving us at least 300 incredible casks to sample from. With free reign on ingredients and no constraints in terms of production, breweries can be pretty darn creative with their offerings. ‘Tis the season for pumpkin ales, but I saw more than a few spicy beers too. The event lasts five sessions over three days. 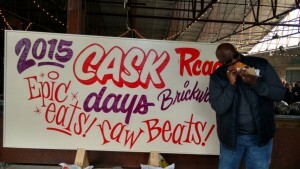 You might assume that by Sunday everything will be gone, but in fact it is a different cask list for each day. There is some overlap, but either because enough was produced to last for multiple sessions, or else the cask is stoppered before it runs out and held over. This means that if you’re really in a Pokemon-style frenzy to try them all you’ll have to attend more than one session – which many do. 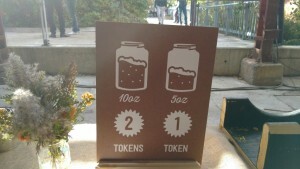 Beer is purchased with tokens, 5oz for 1, or 10oz for 2. A token is $2.50 which isn’t shabby considering you’re trying something that may never be made again. You can do a full glass for 2 tokens, but I go the route of trying as many half-glasses as I can, to really take advantage of the variety. 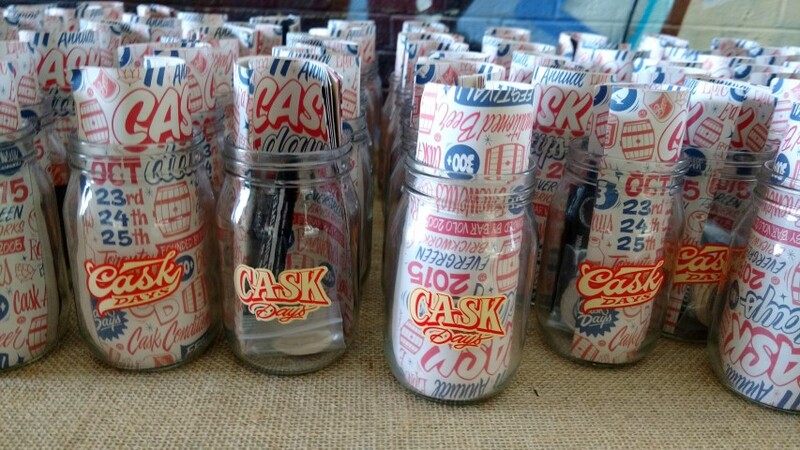 If you’re going to Cask Days for casual enjoyment, then you can browse around and choose the individual samples that catch your eye. 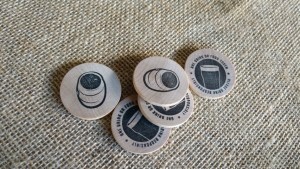 But the dedicated drinkers refer to the cask list (released in advance) to make their game plan. Even if you load up on dinner beforehand, eventually you’ll get hungry. 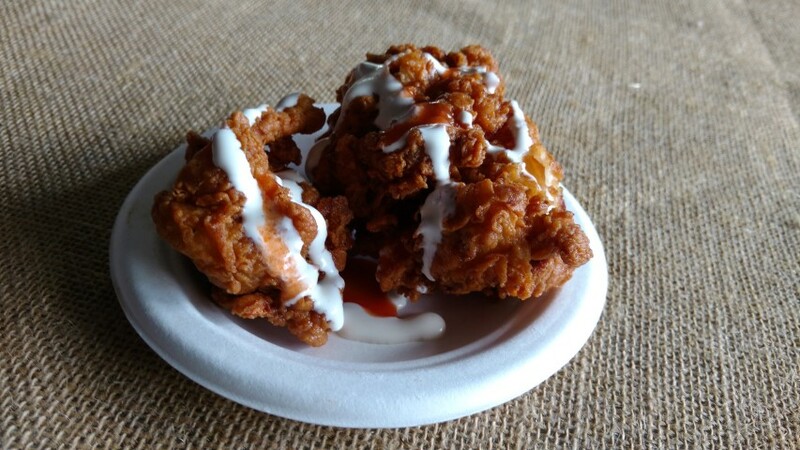 They’ve got you covered there too, with local food purveyors keeping everyone well-fed. 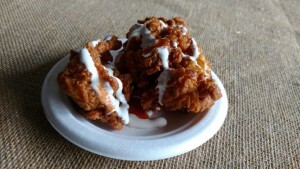 The fried chicken kept me going as I slowly ran out of tokens. My only regret was not hitting the Washington section earlier on in the session – by the time I went over, it was a wall of people and mostly empty casks. Lesson learned, don’t put off visiting the sections that interest you most. Chances are you aren’t the only one eyeing those beers. 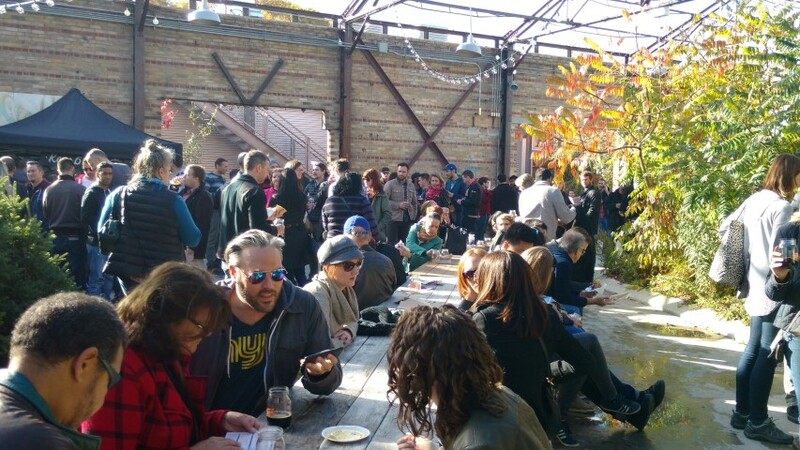 Cask Days 2015 was another success. Do be advised – of course you’re not going to drive there if you’re drinking. And Brickworks has a shuttle, but this year attendees were expected to pay. So if it’s the same next year, make sure to bring a little extra cash so that your safe ride home doesn’t cut into your drinking fund. 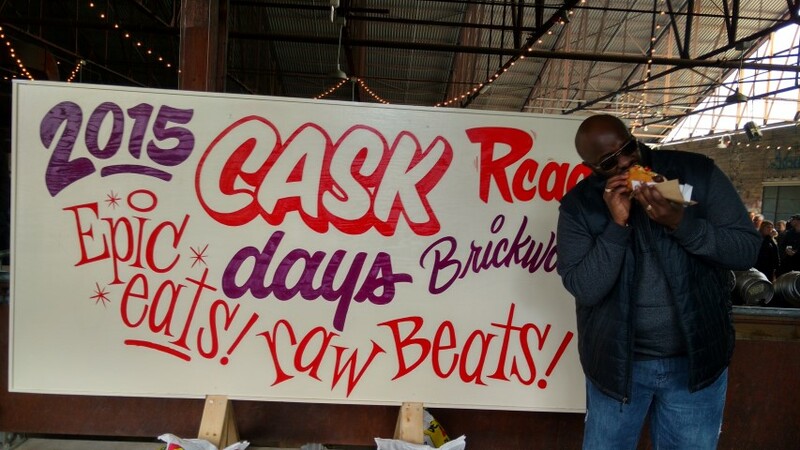 See our full album of Cask Days 2015!